It should come as no surprise, but a pair of bills that would have allowed for the construction of “resort style” casinos in the southern state of Georgia died in the state’s House of Representatives this week. 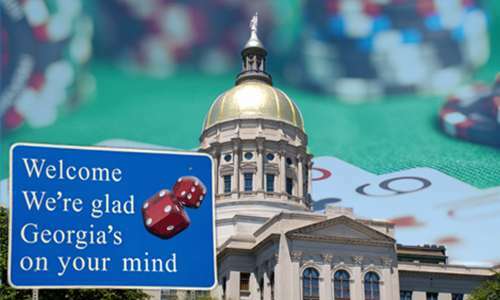 There is probably enough interest in the legislature for them to be resurrected, but it looks like nothing will be happening with casino gambling in the Peach State this year. Shall the Constitution of Georgia be amended so as to provide for a limited number of resort-style destination casinos in order to generate revenues to be used to preserve the long-term financial stability of the HOPE scholarship program and other educational programs? HB 677 got into the nitty gritty, the actual rules and regulations for casino gambling. This one had gained some traction to the point where multiple meetings were held to discuss the possible legislation late last year. Naturally, elected officials fell on both sides of the issue, but there was support. The meetings were hosted by the Senate Preservation of the HOPE Scholarship Program Study Committee, which was also tasked to submit a report on its findings in December. 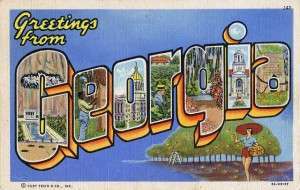 Currently, the only form of legalized gambling in Georgia is the state lottery; Georgia is one of just a handful of states that sells lottery tickets online. The main reason there has been interest in establishing a brick-and-mortar casino industry in a generally conservative, anti-gambling state is to help fund the HOPE Scholarship and public pre-K programs. The HOPE Scholarship was established in 1993 and is funded entirely by the Georgia lottery, which started the previous year. The scholarship helps eligible students pay for in-state college tuition, regardless of whether the school is public or private. To be eligible for a HOPE scholarship, high school students must have a grade point average of at least 3.0 and maintain that once in college. The program has been incredibly successful, but that’s the problem: it has been so successful that funds are becoming harder to come by. In 2011, the program stopped paying for mandatory fees and books and last year, new “academic vigor” standards were introduced, which required high school students to take upper-level courses. Those requirements will continue to get harder through next year; the obvious goal here is to reduce the number of students who qualify for scholarships, thus not draining the money reserves as quickly. The primary casino in Region 1 would be assessed a one-time licensing fee of $25 million, while all the others would be required to pay a $10 million fee. HB 677 assigned taxes of 12 percent of gross gaming revenue, almost all of which would be earmarked for educational programs including the HOPE Scholarship. But for now, the conservative, religious leanings of the state have won the day. The bills were originally supposed to be up for votes on Friday, February 26th, but Georgia House Speaker David Ralston postponed the votes until Monday, February 29th. On Monday, he met with Rep. Randy Nix (R – LaGrange) and Rep. Paul Battles (R – Cartersville), both of whom are pastors, during a break to talk about the bills. He later announced that no vote would be taken on either bill. 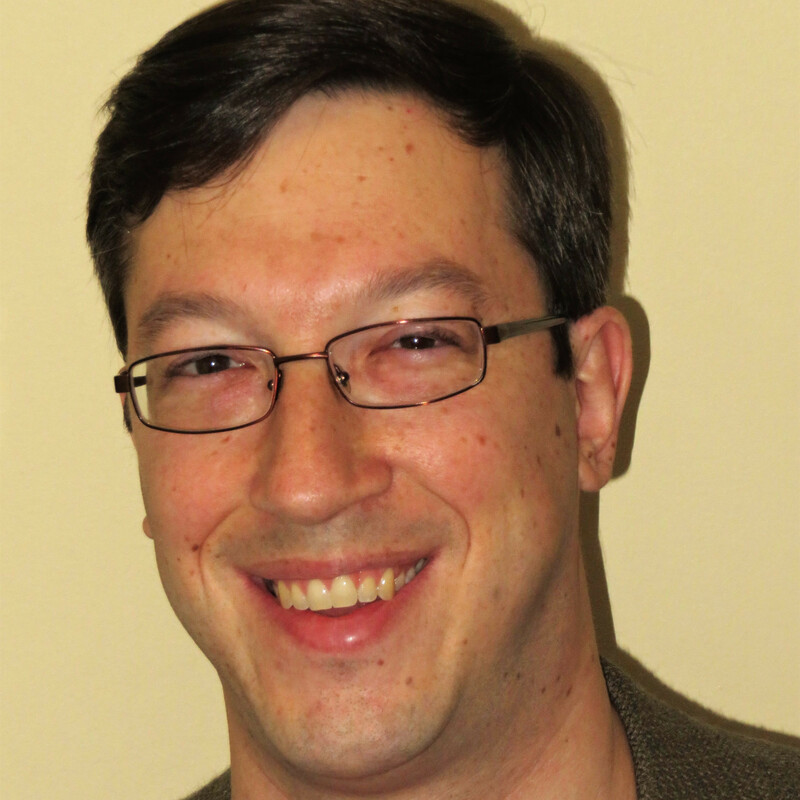 The problem for supporters of the legislation is that Monday was “Crossover Day” in the state legislature, the last day of the legislative session in which a bill could transfer from one chamber to the other. So, since the bills did not move out of the House, they are not going to get read in the Senate this year. HB 677 would have allowed for online poker.